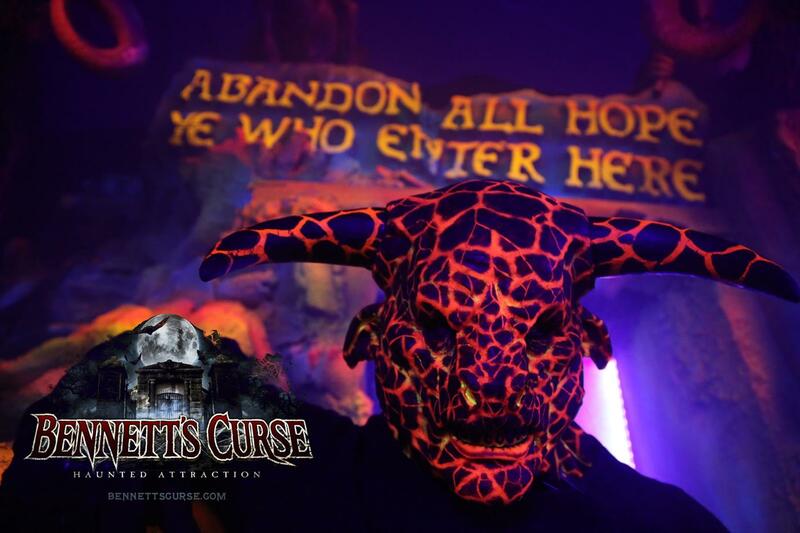 Abandon all hope, ye who enters here… It was the famous Italian poet Dante Alighieri who wrote The Divine Comedy, sometimes referred to as “Dante’s Inferno” between c. 1308 and his death in 1321. 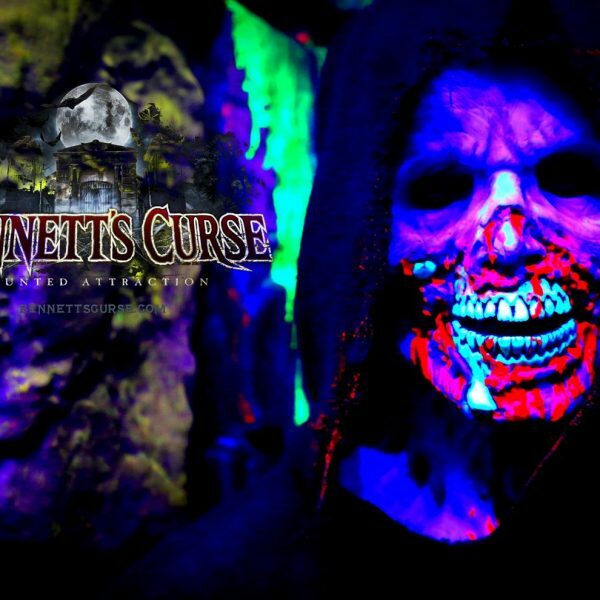 This masterpiece of Italian literature tells of the imaginative and terrifying vision of the afterlife as representative of the medieval world view. 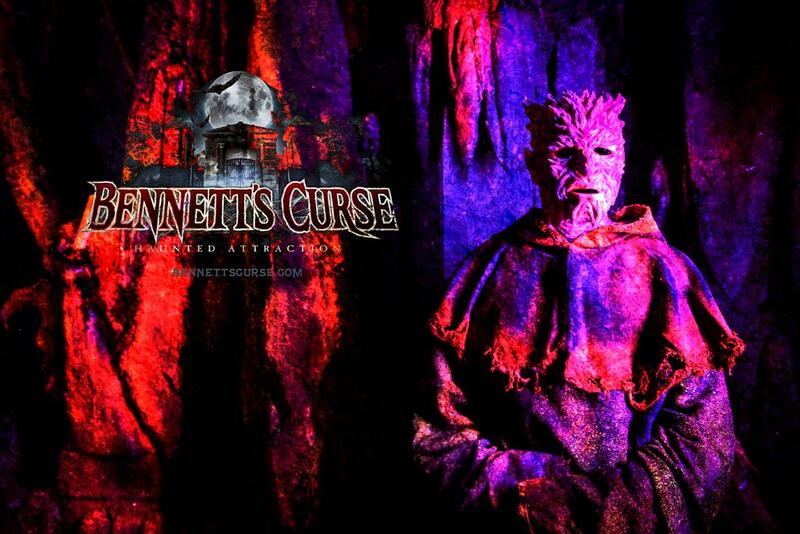 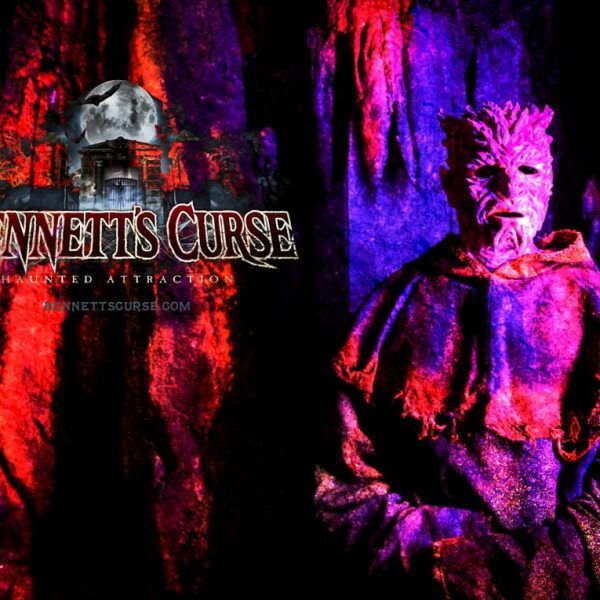 Now, 700 years later, we welcome you to Bennett’s Inferno, or the all new AND IMPROVED show “The Inferno in 3D” that will take you from off the pages of a book, and literally take you into the world of the most dreaded and feared place imaginable. 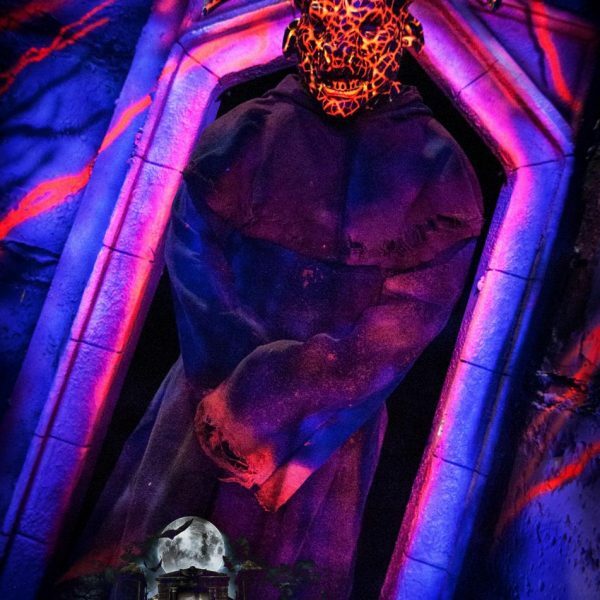 The Inferno in 3D will be the closest to Hell that you will ever hope to be as you traverse through the very circles of the Inferno itself, all in an amazing and fully immersive 3D environment. 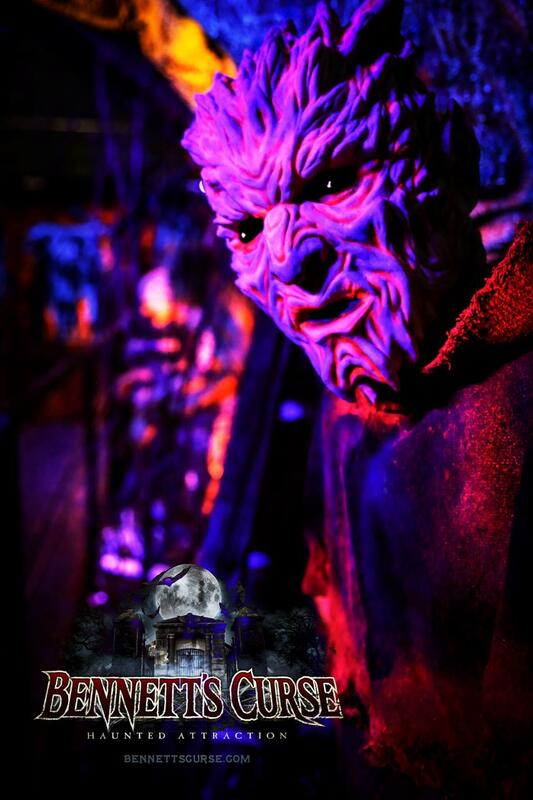 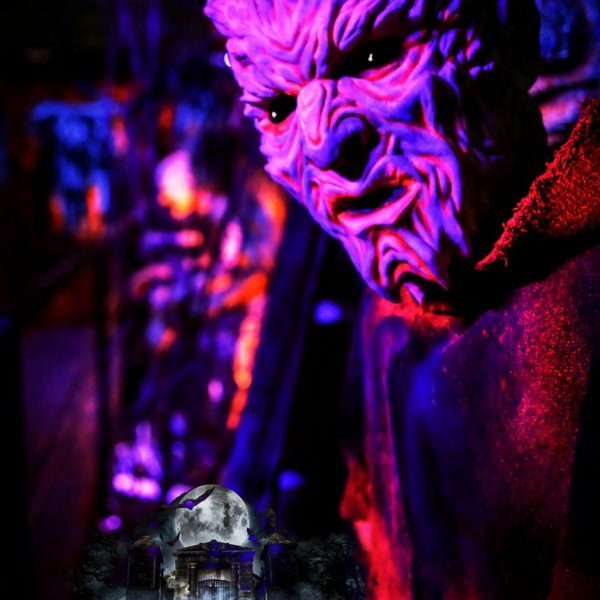 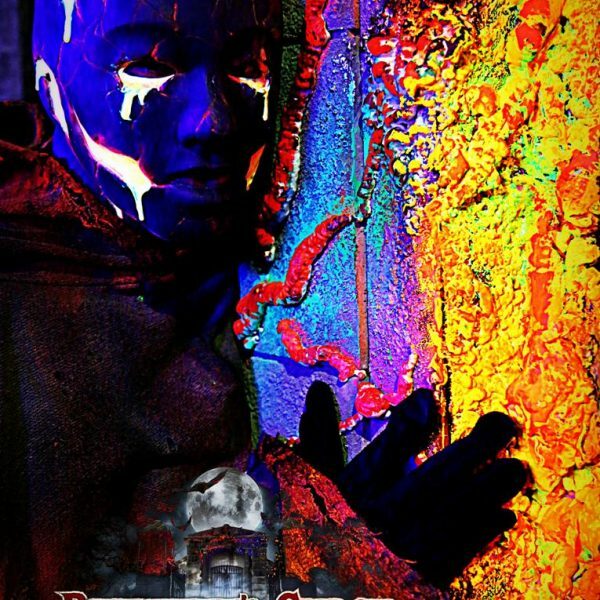 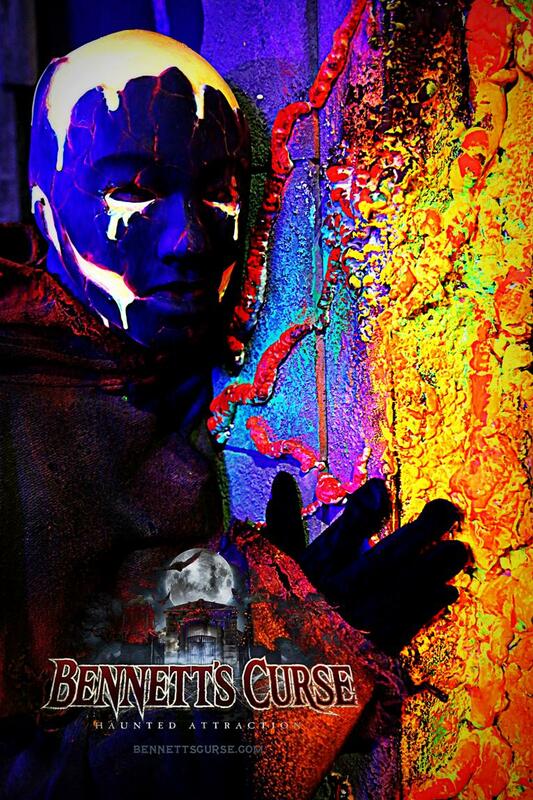 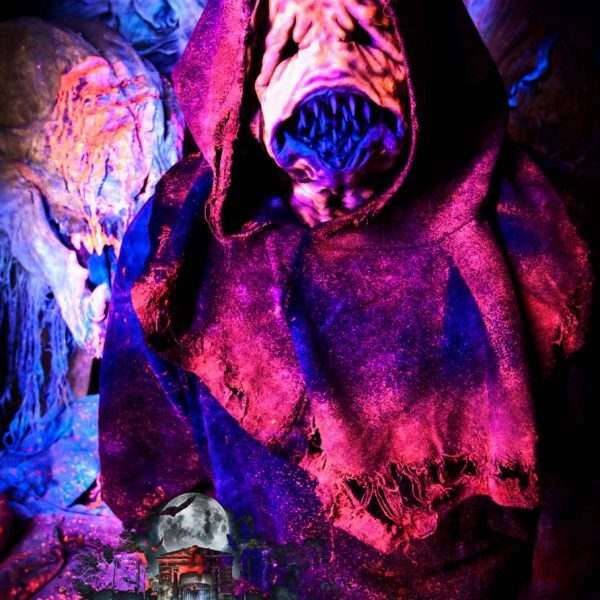 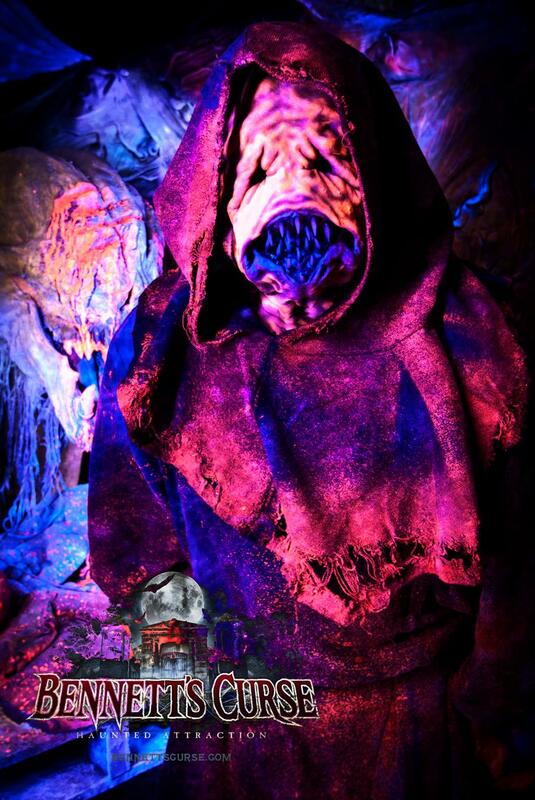 The Inferno in 3d promises to be the best 3D haunt in the world, and we are proud to once again offer the first of its kind 3D themed Haunted House attraction. 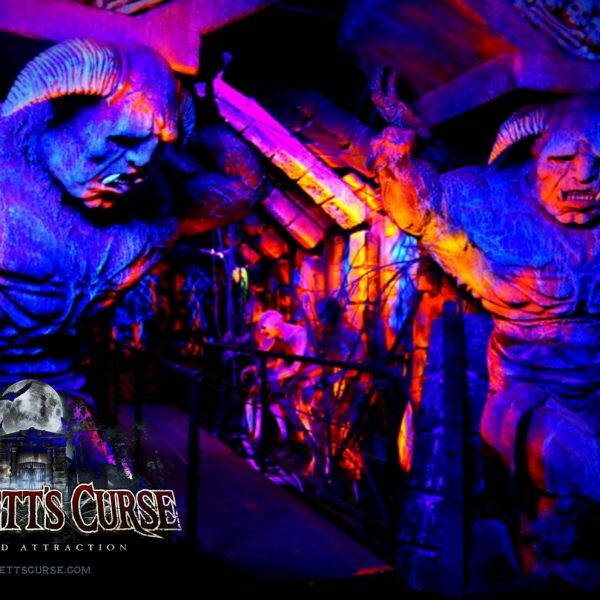 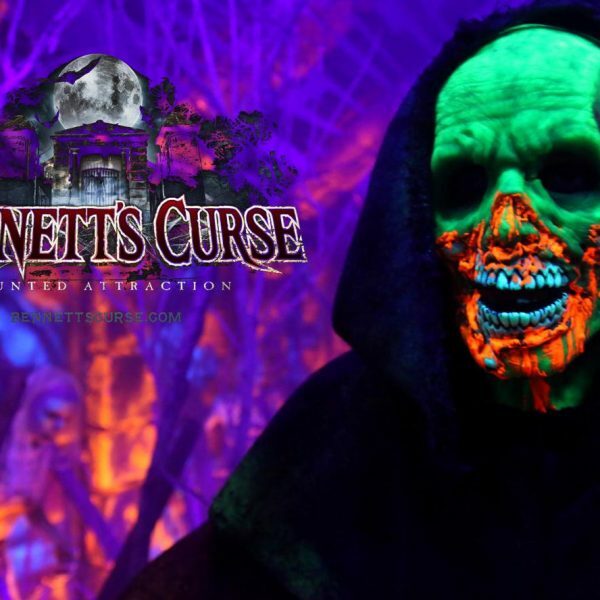 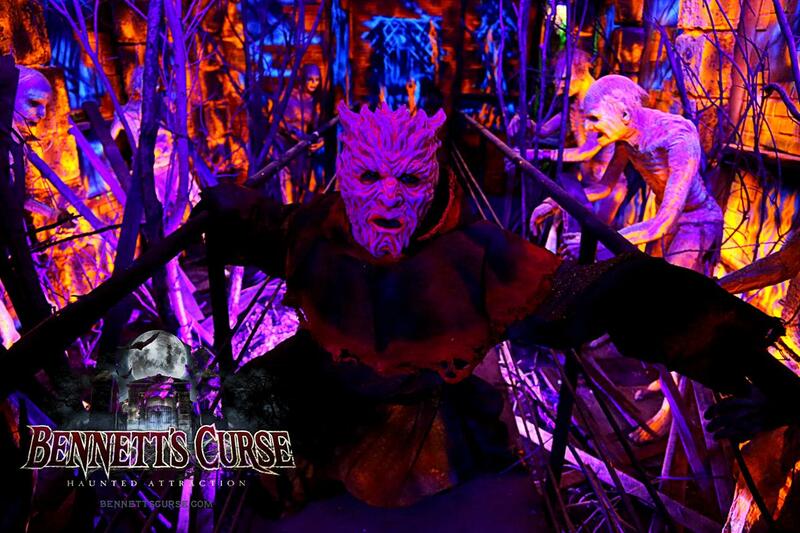 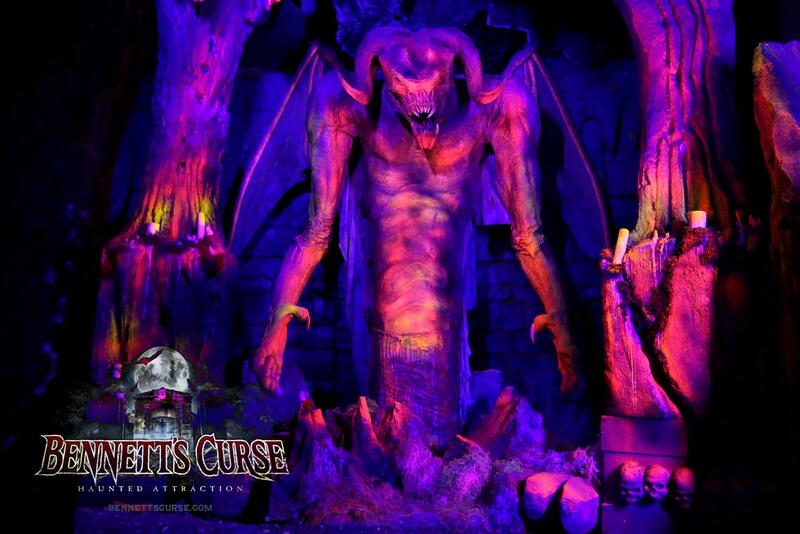 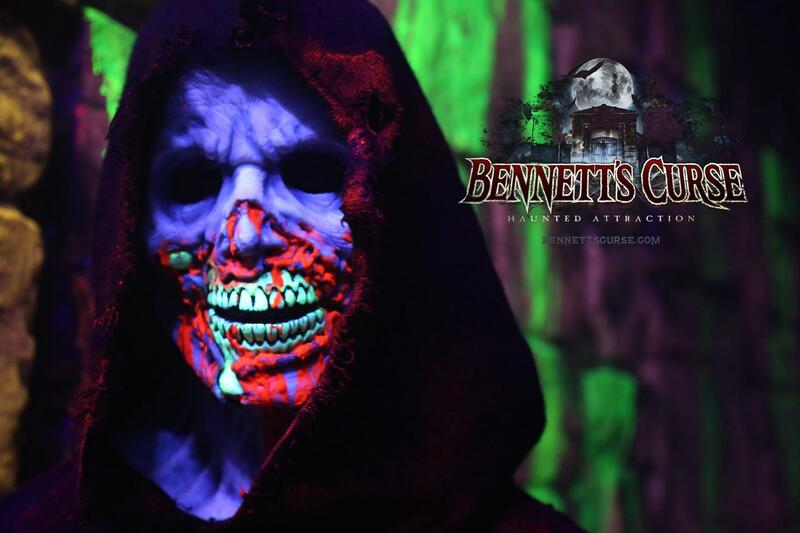 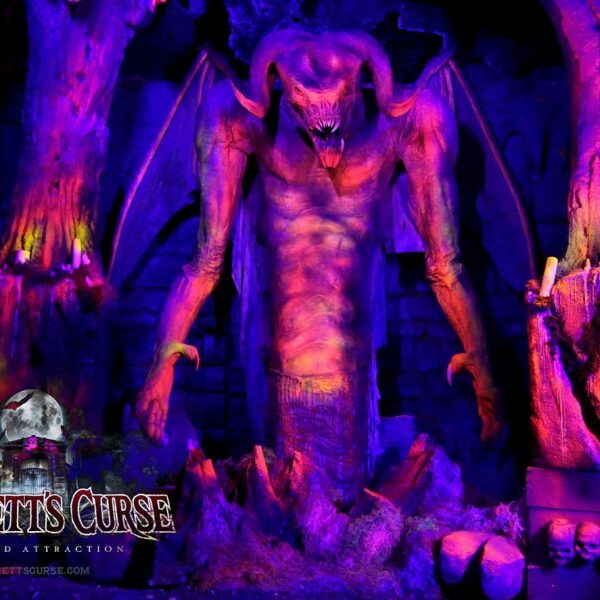 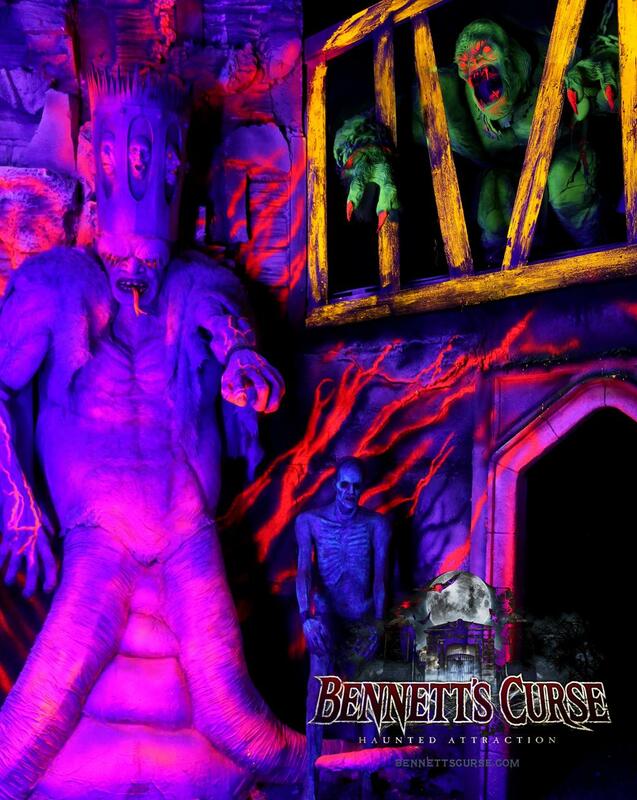 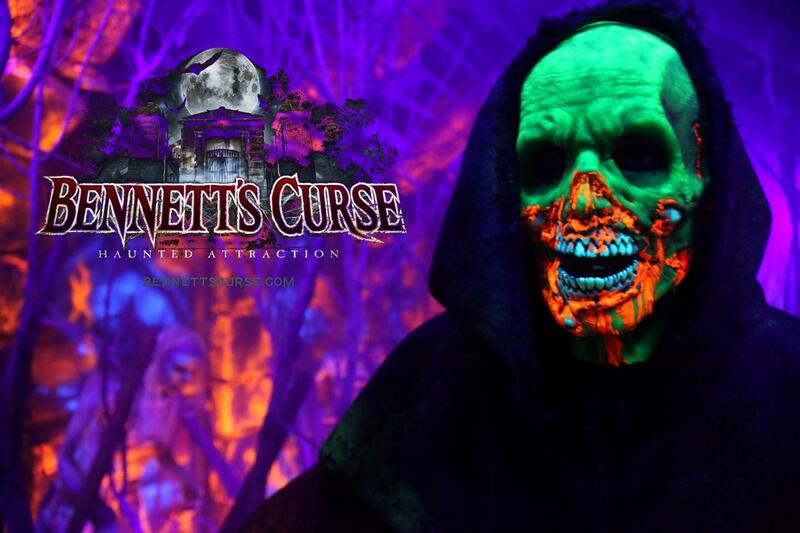 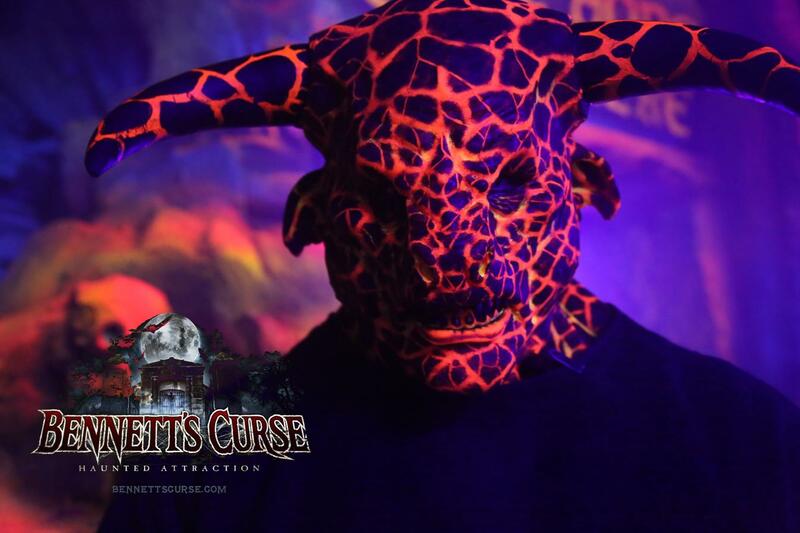 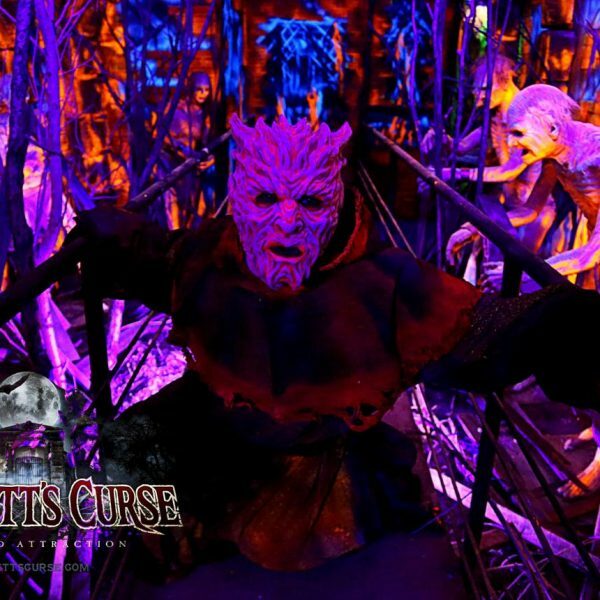 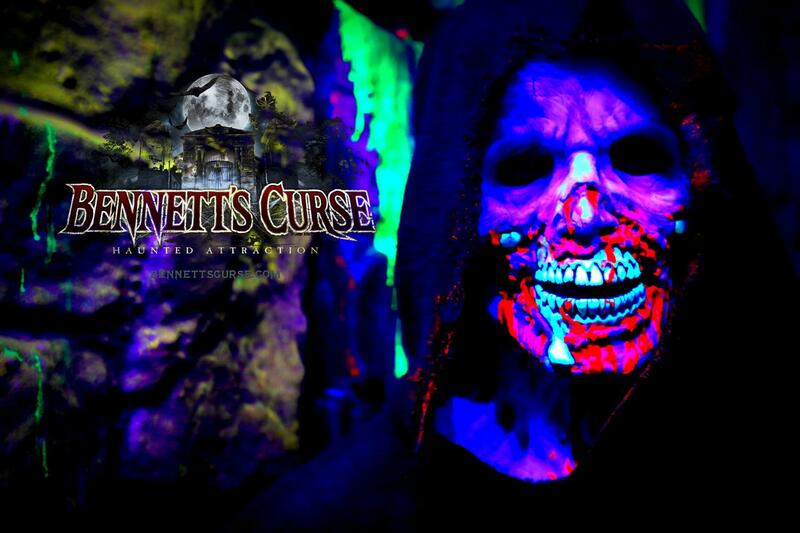 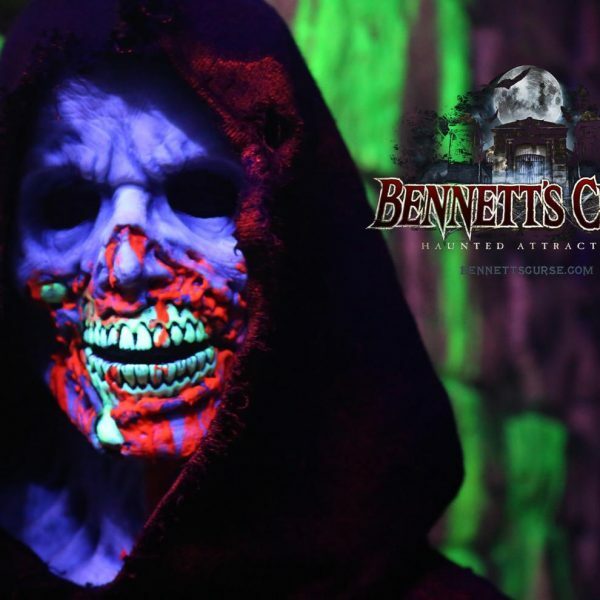 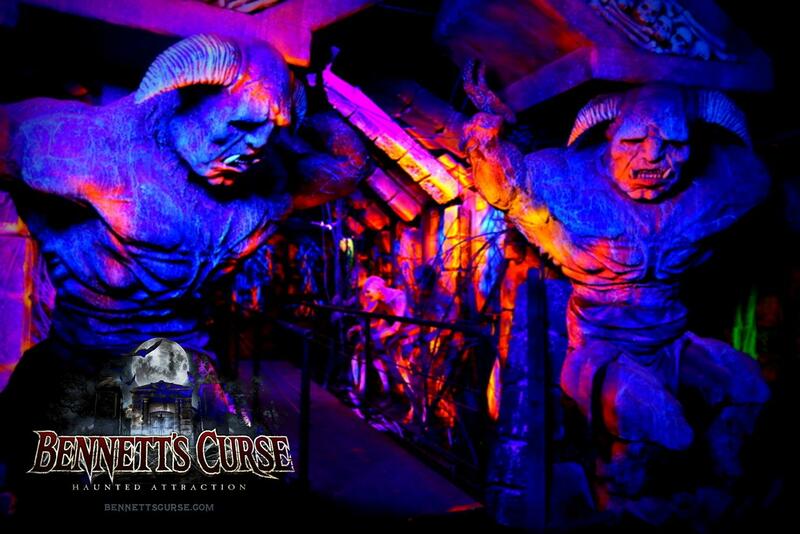 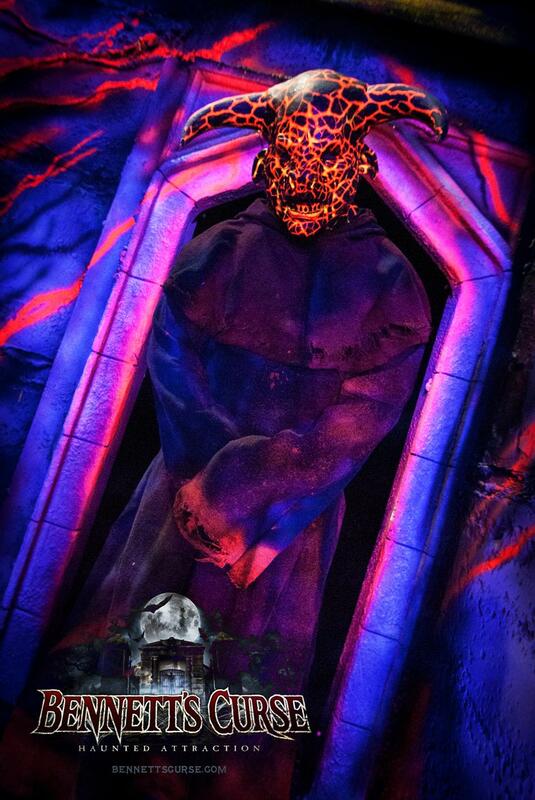 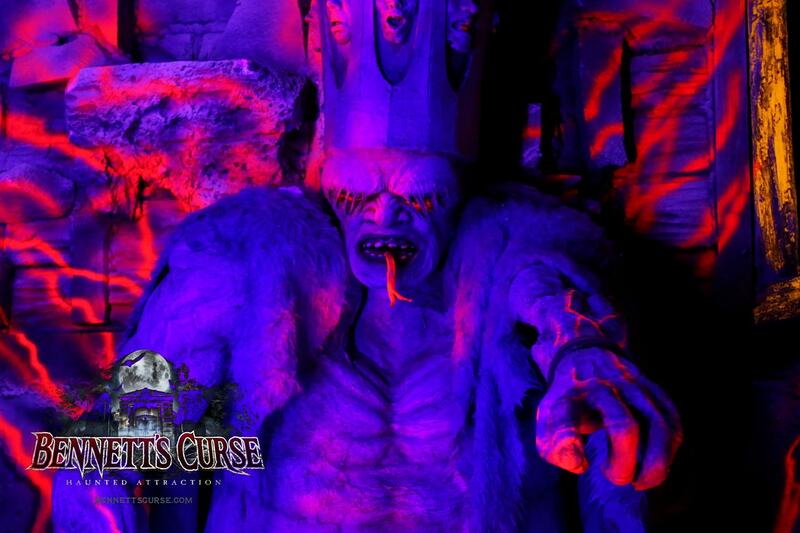 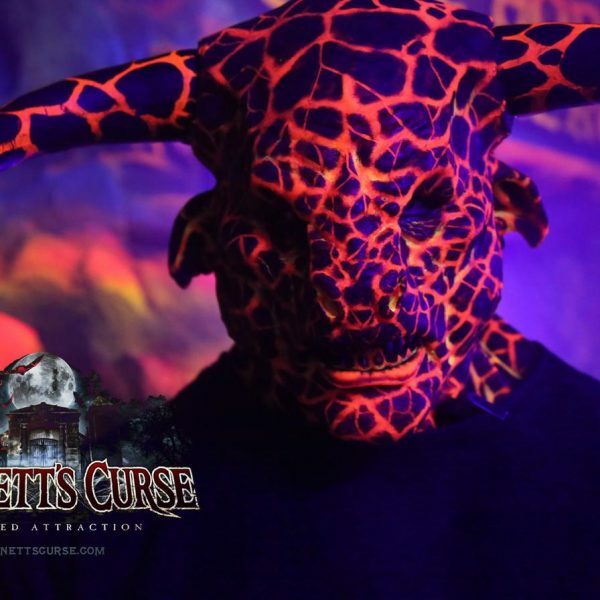 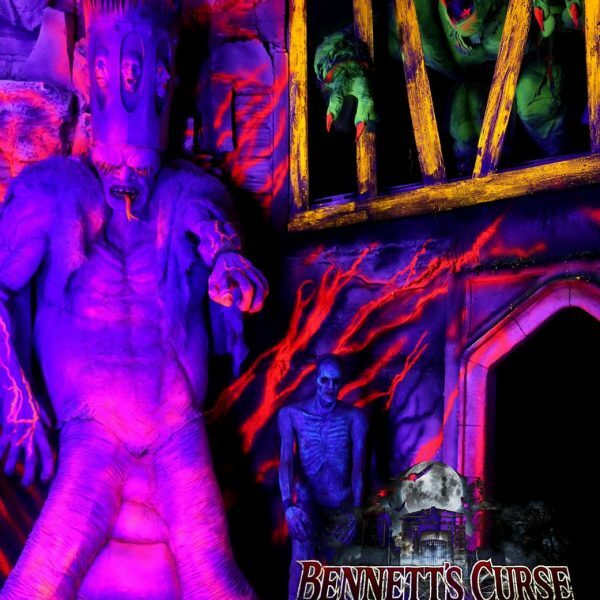 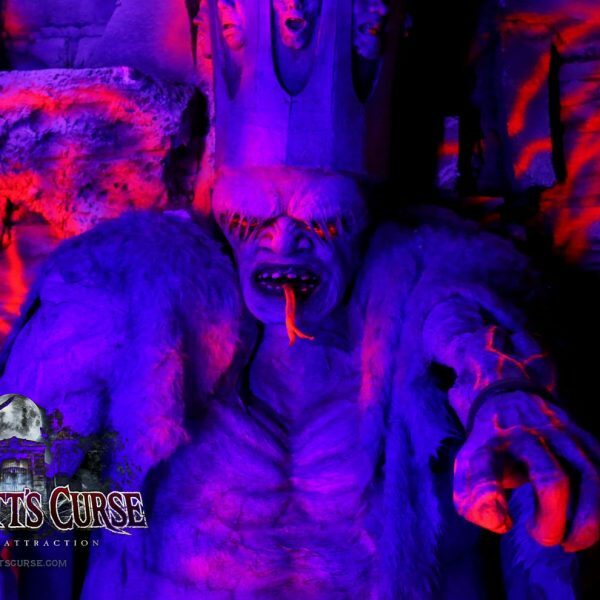 Guests, or “souls” will be given a special pair of special 3D glasses will bring this attraction to life where you will first enter the imposing Gates of Hell and descend into the Inferno and face your own Judgment! 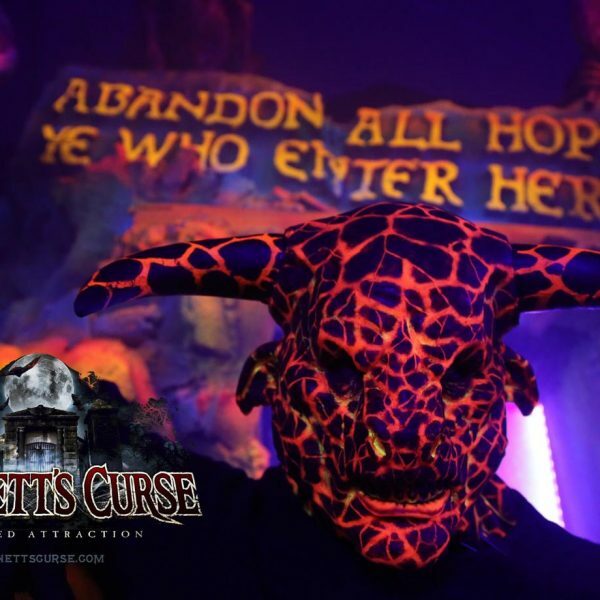 You will enter the circles of Wrath and Violence, Gluttony, Heresy, Greed and more where every step you take will bring you closer and closer to your final damnation all while constantly confronting the most diabolical giant monsters, demons, fallen angels, and other hideous creatures along your journey…BACK BY POPULAR DEMAND AND EXPANDED, This is the show everyone will be raving about so plan your visit today, before it’s too late!